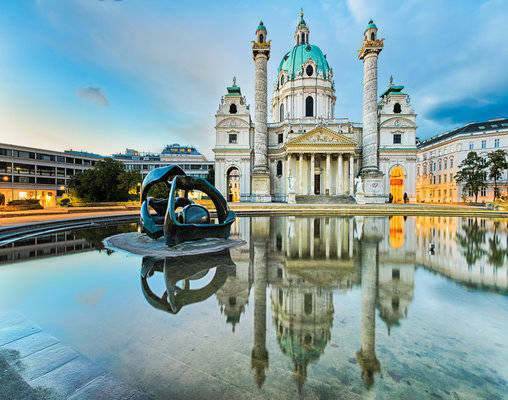 Combine Venice, one of the most elegant of European cities, with the glory of Vienna. 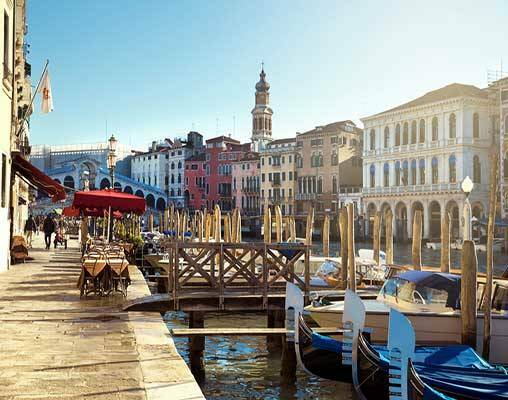 Journey between two great European cities onboard the Venice Simplon-Orient-Express with luxurious accommodation included. 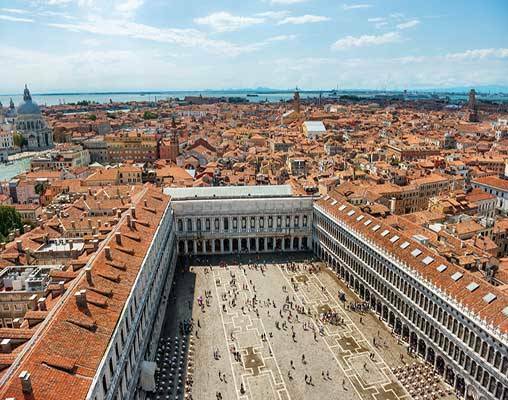 Enjoy the canalled city of Venice before you board the Venice Simplon-Orient-Express. Settle into your luxurious accommodations and then prepare for an exquisite black-tie dinner featuring the finest cuisine. 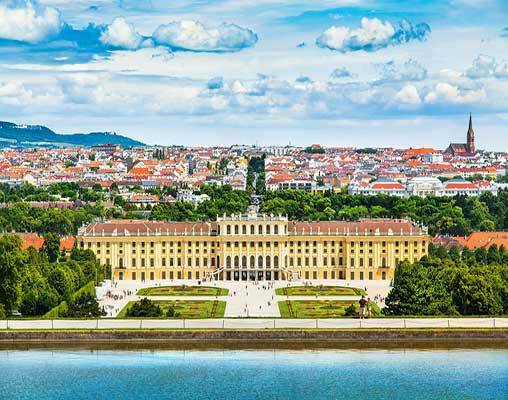 You'll have a good night's sleep in your cozy cabin with fine appointments before you awake near Vienna. 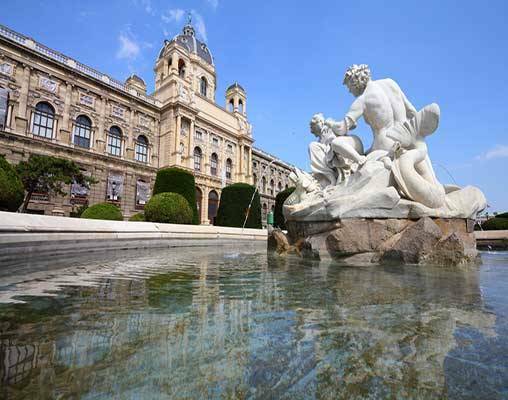 Then it's off to explore the Austrian Capital, set along the Danube River, which is full of historic architecture. 1st May 2019 $3,080 Please call for availability. 1st May 2019 $4,928 Please call for availability. 1st May 2019 $9,100 Please call for availability. 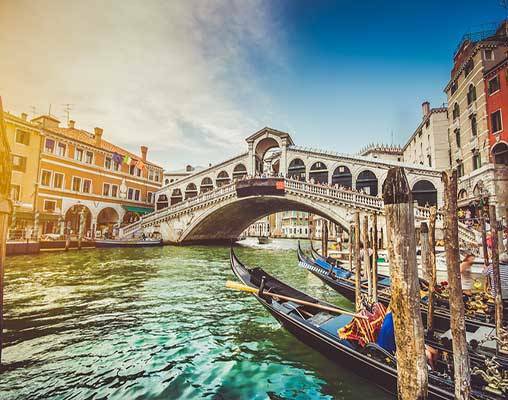 Enter your details below if you would like to be notified when 2020 dates and prices are available for Venice Simplon Orient Express - Venice & Vienna. Prices are land-only, per person based on double occupancy. Single pricing is available. Please contact a rail specialist for details. Prices are correct at the time of this web page going live; however are subject to confirmation at time of booking. Pricing is based on rate of exchange on 10/19/2018, and can vary based on the exchange rate at the time of booking.